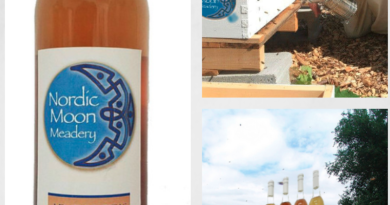 Buying quality honey has always been a tricky and sticky challenge for those Mead companies that are looking for the highest of quality for their product lines. 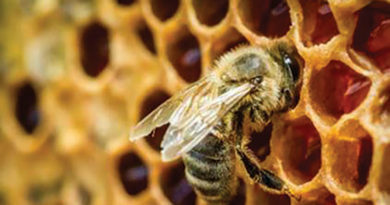 The U.S. produces about 1/3rd of the honey sold and according to news reports there are many honey providers that partake in the dubious practices of mis-labeling or blending honey with high fructose corn syrups to meet the growing need. This process of making funny honey is all in the name of profit and really degrades the quality of mead, that is if funny honey can even be fermented into some sort of wine. 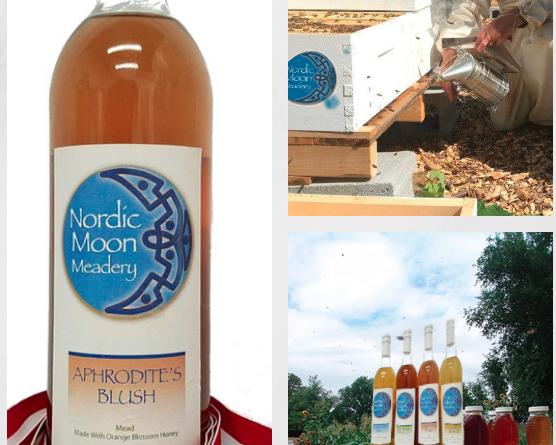 Most often Nordic Moon Meadery uses single source honeys for production of mead. There are occasion where Nordic Moon may use multiple source honey and blend for best results. 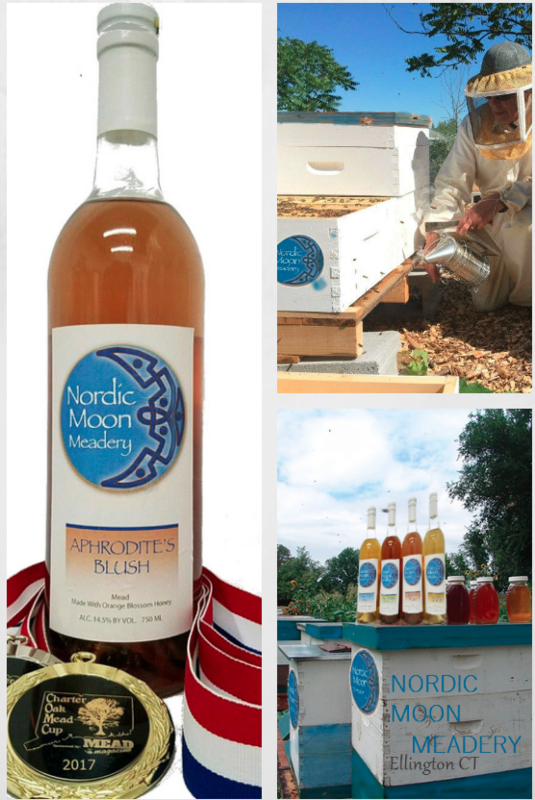 An excerpt from Nordic Moon Meadery Investor Prospectus outlines the multi-tiered approach of their honey buying, blending and fermentation. This outline shows the endless effort the company goes through to bring only the best premium meads to market. 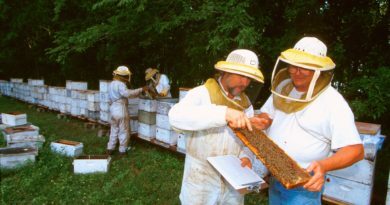 When buying locally from an apiary, they must agree to ethical colony management and quality control during their honey harvest and storage proceedures. To achieve this standard, Nordic Moon has retained services of a qualified independent apiary inspector who will evaluate all hives that are reserved for Nordic Moon. Once inspected each hive will carry a Nordic Moon Certificate denoting its reservation for the Nordic Moon brand. When demand requires Nordic Moon may purchase from out of state sources. The providers must maintain a True Source Certification of quality and origin. 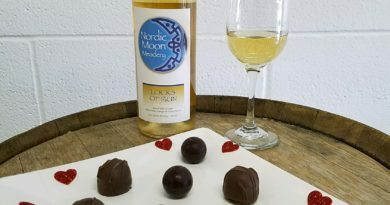 Like the fine American Bourbon, French Cognac or Scotch producers from across the pond, Nordic Moon has a mash bill (recipe) or as Gummoe calls it, The Buzz Bill. 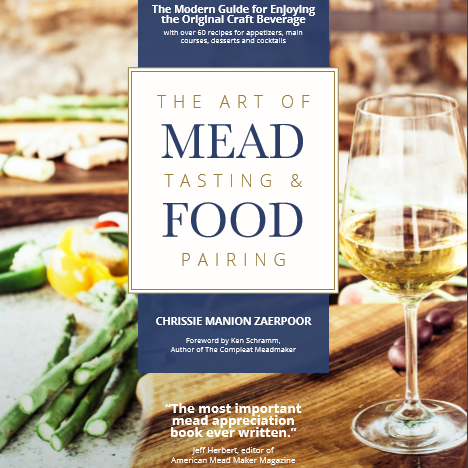 “Although single source honey is most often used, occasionally we might want a special exotic mead that goes beyond the best.” In this case blends of quality uni-floral or varietal honeys may be blended together into fermentation.” These blends of honey will always be real and of quality. Gummoe, who has earned a Certificate in the Sensory Analysis of honey from The American Honey Tasting Society, has the training and fine-tuned palate to sourcing and blend honey to produce the perfect flavor notes. When sourcing honey from around the globe, Nordic Moon has retained the services of Italian-trained Honey Sommelier Carla Marina Marchese for her expertise in evaluating new or exotic honeys. From the fermentation to the bottle, Nordic Moon Co-Owner, Kevin West, looks over each step of the process. Assuring yeast are happy, healthy and proper growth of yeast occurs in a manner that they choose. 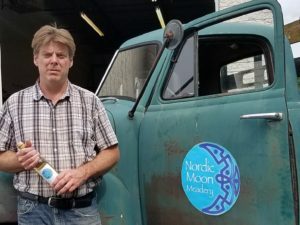 West, like a proud father, may care over some batches for more than a year to achieve the competition quality that Nordic Moon customers have grown to expect. If opening a meadery is part of your future desires, it is just as important to source your honey as it is in locating the proper building site, buying pumps or fermentation equipment. It will not hurt to have an arrangement with qualified Professional Honey Sommelier or mead blending professional especially when you are ready to produce mead with the high cost premium honeys. It is all about quality that will make all the difference when producing world-class meads.